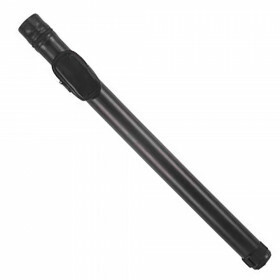 McDermott 75-0803 SC 2x2 Cue Case in Black. 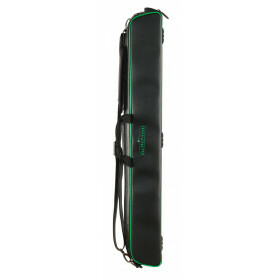 Keep your pool cue safe and secure with this rugged and handsome black vinyl hard case from McDermott Cue's Shooters Collection series. 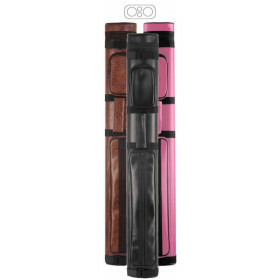 This case will fit 2 butts and 2 shafts and includes a handy accessory pocket and shoulder strap. Carry your cue in style to your next tournament, league night or simply your local pub.